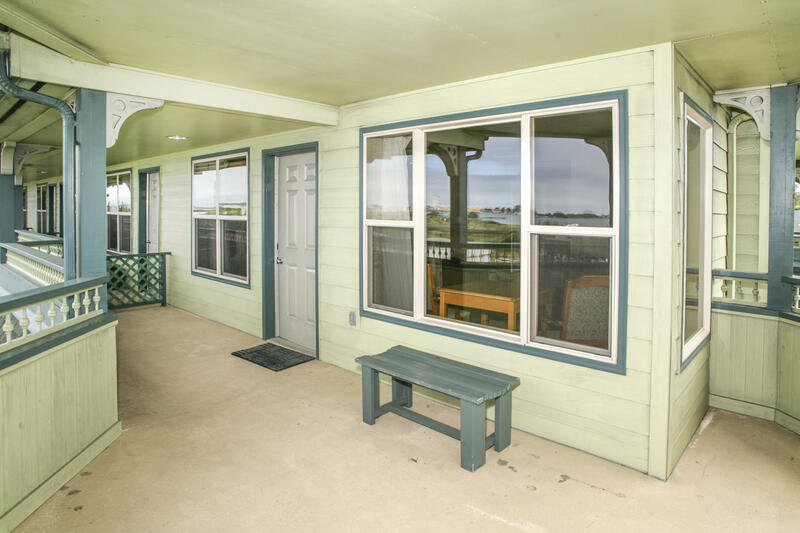 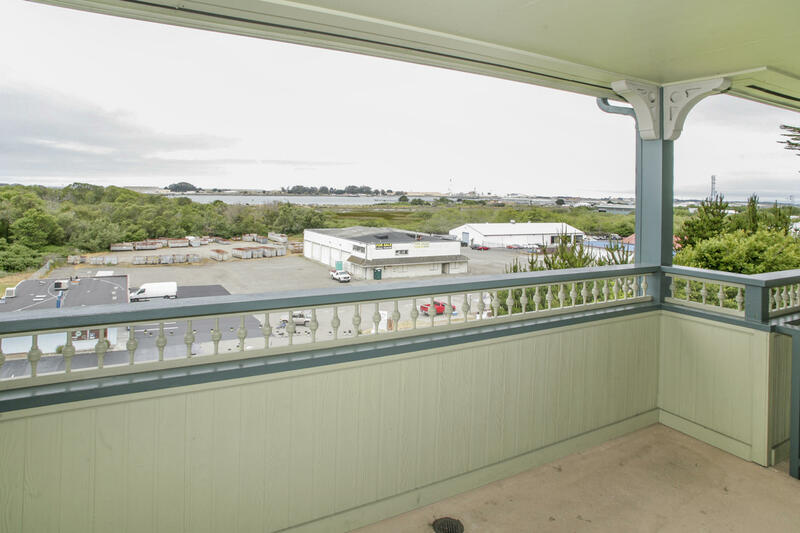 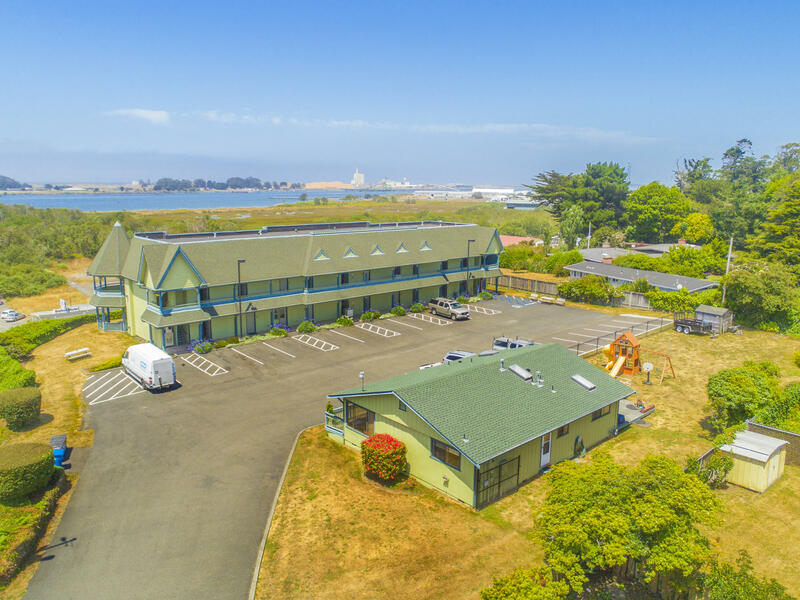 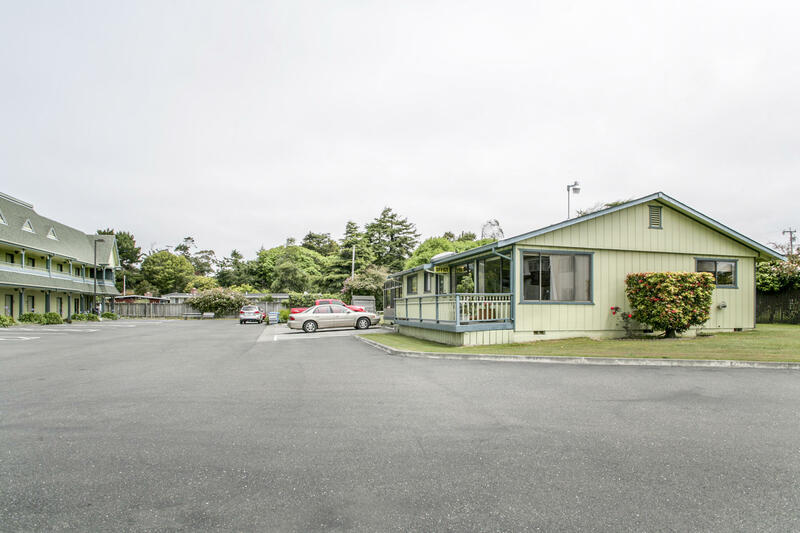 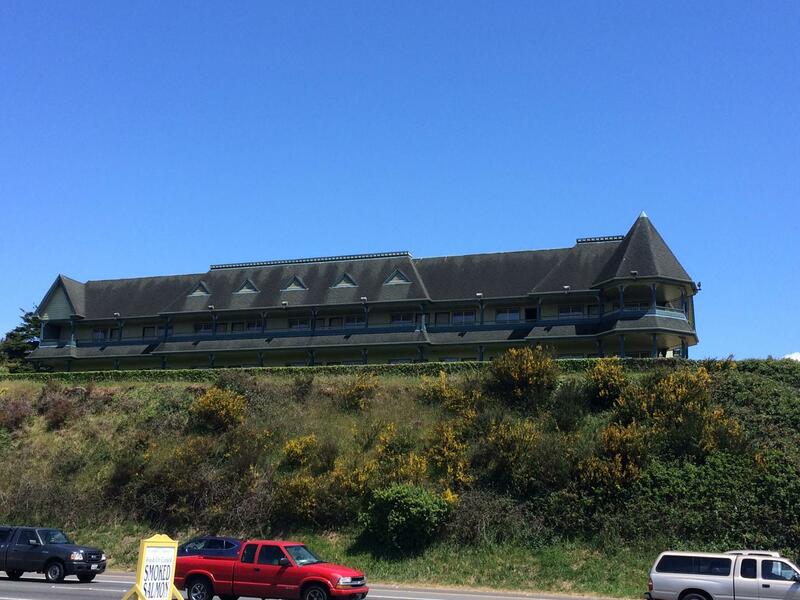 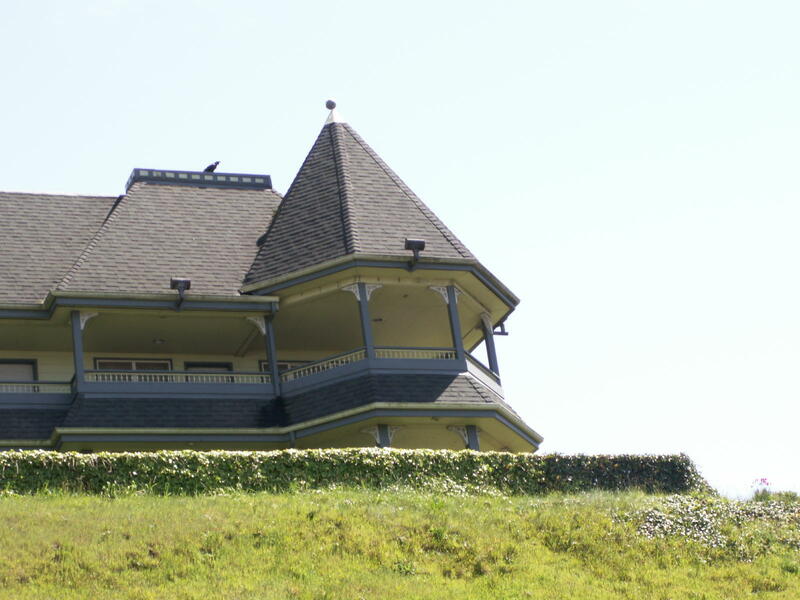 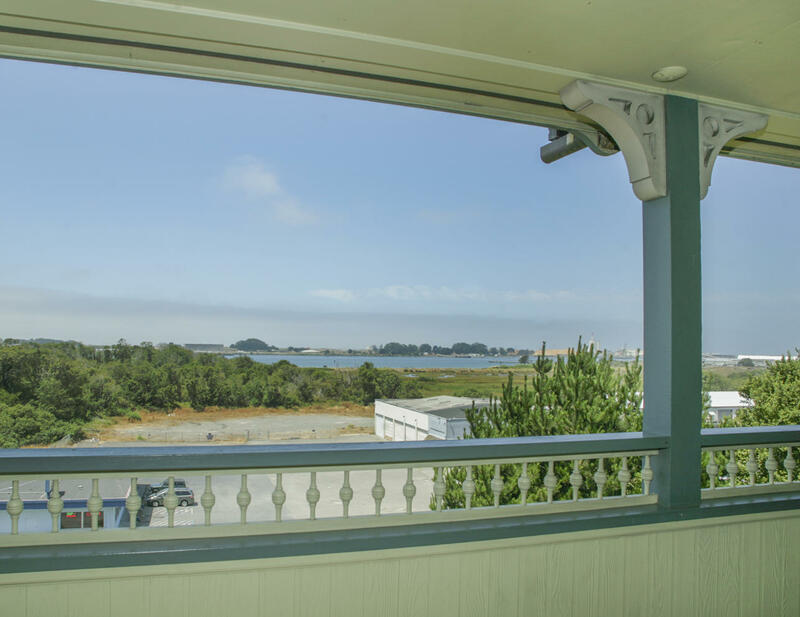 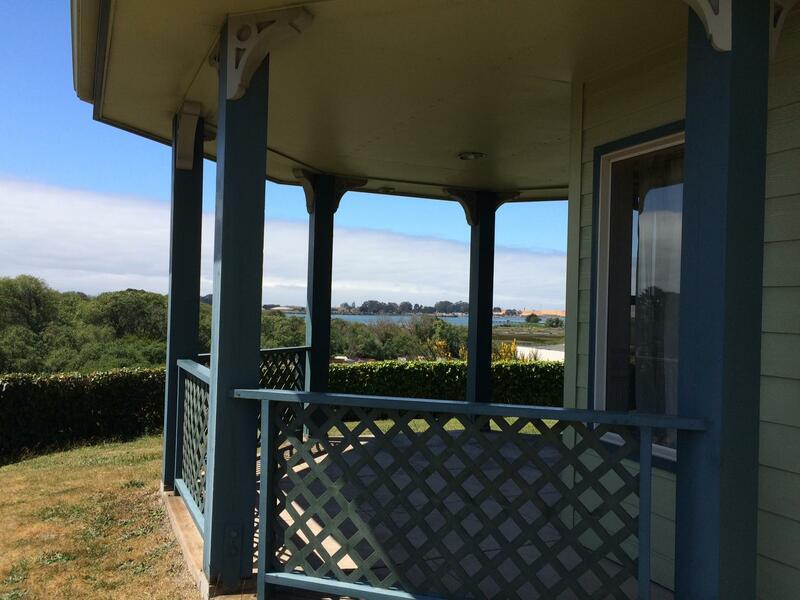 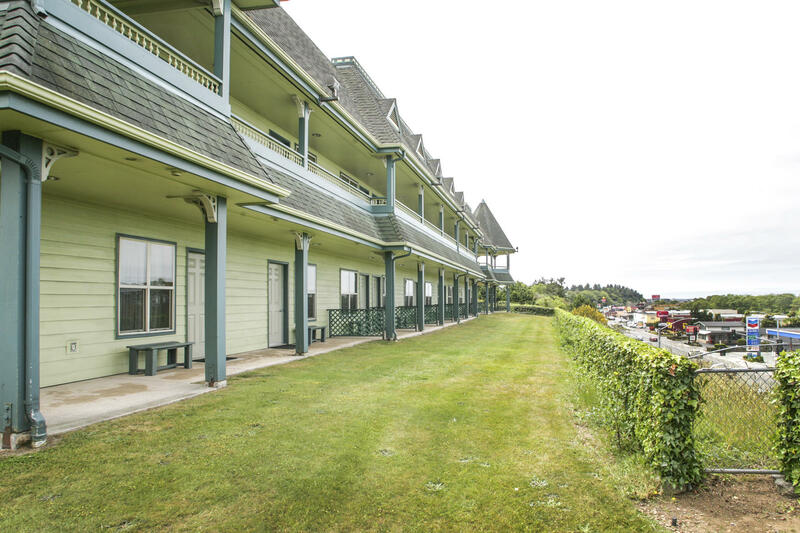 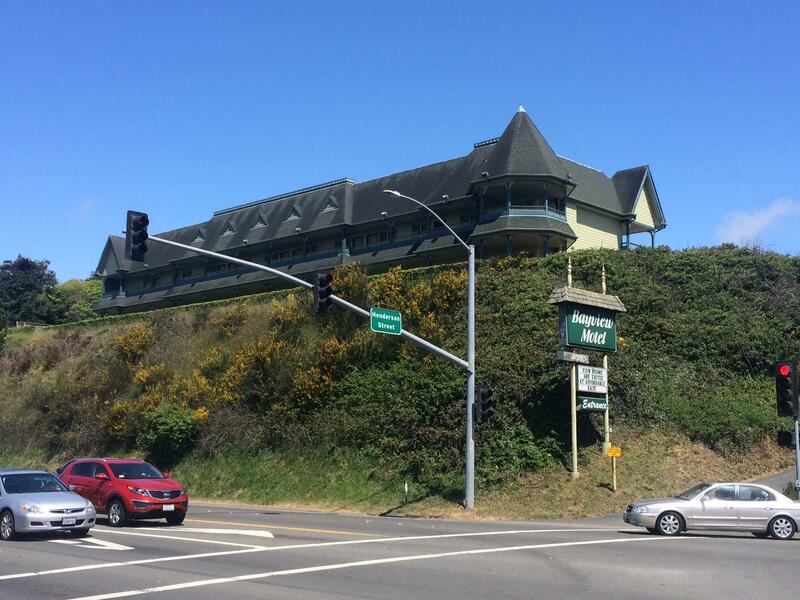 The Bay View Motel, on the hill overlooking Eureka and Humboldt Bay. 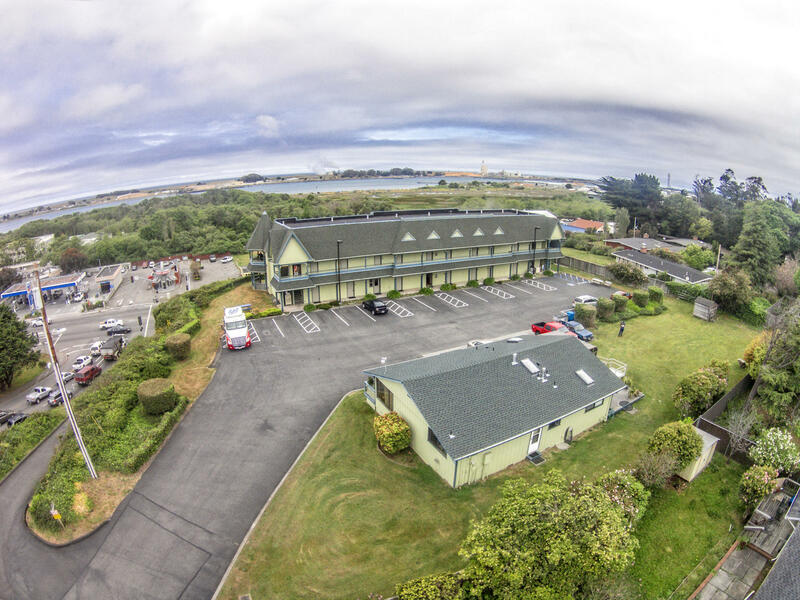 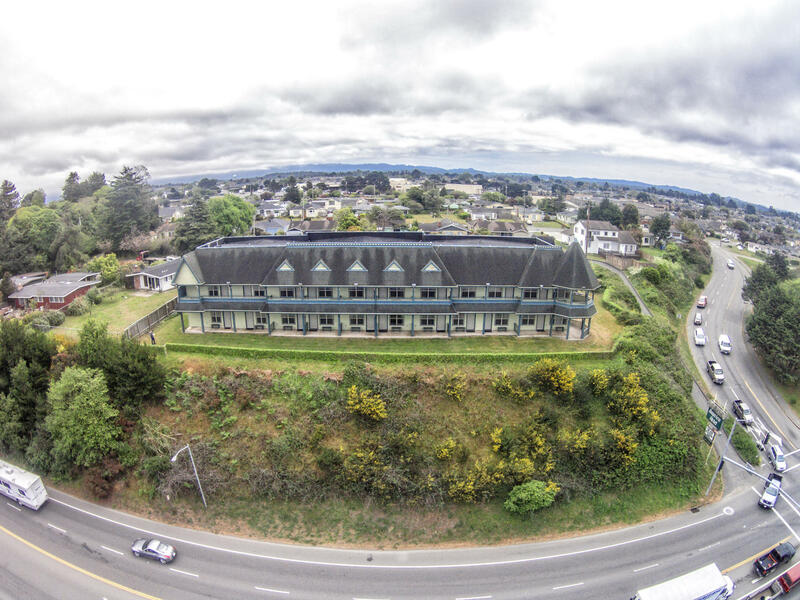 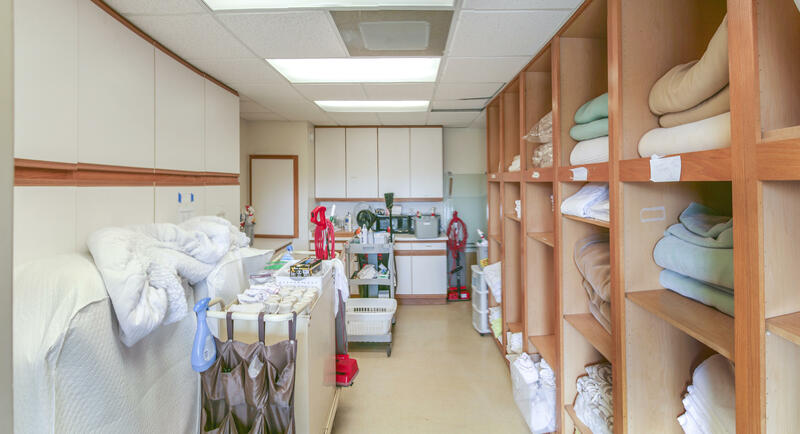 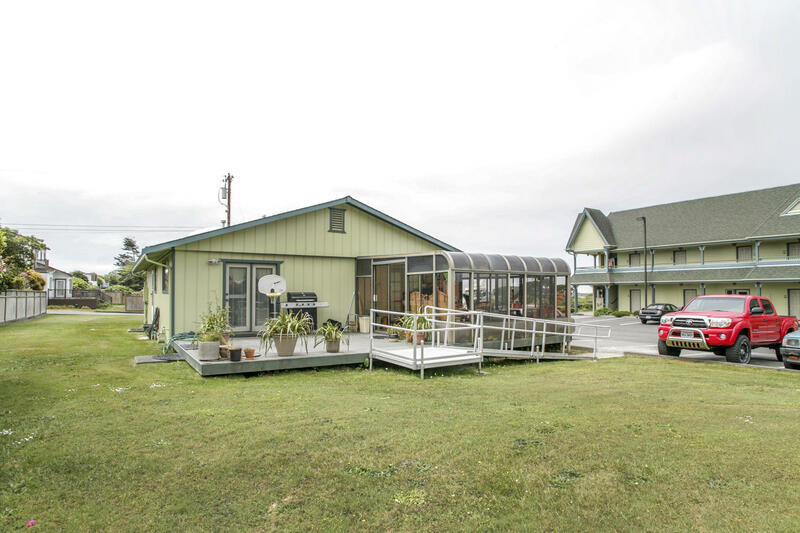 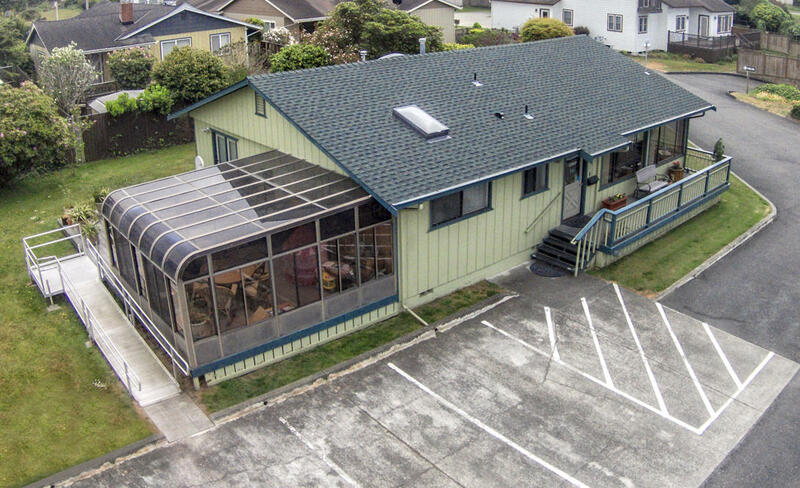 Excellent location with elevated exposure like no other business on Highway 101. 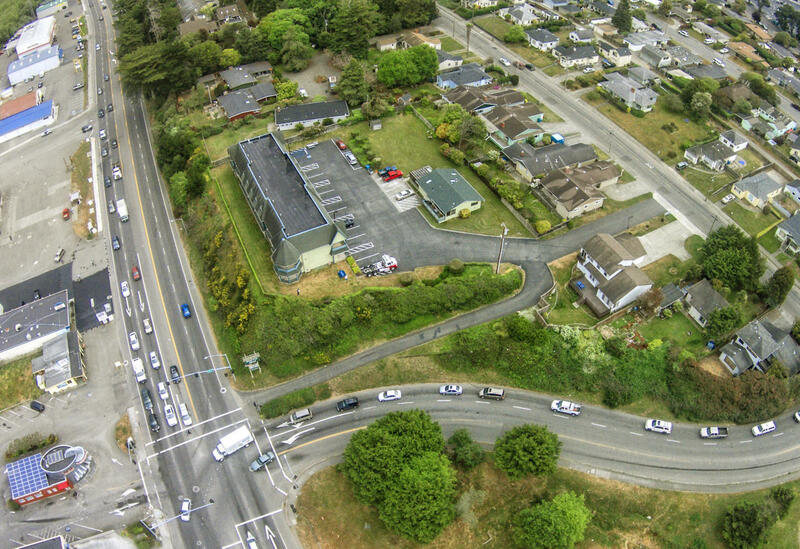 New development of restaurant cluster due to break ground summer of 2019. 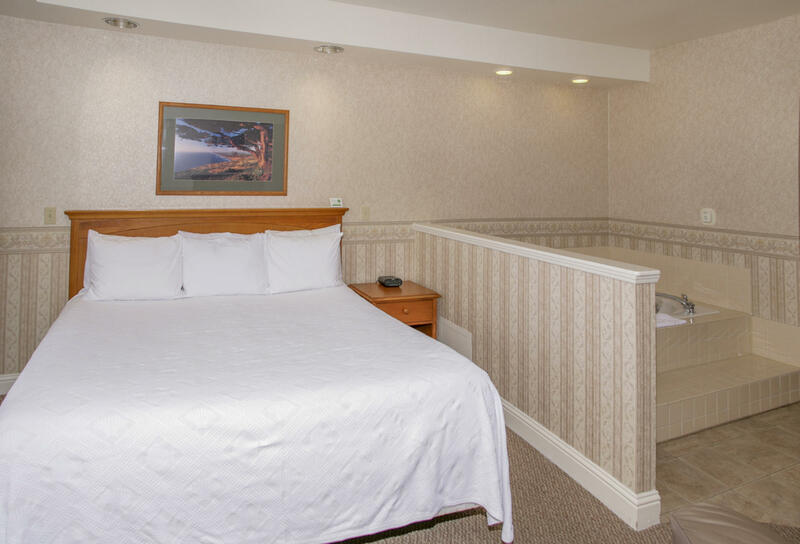 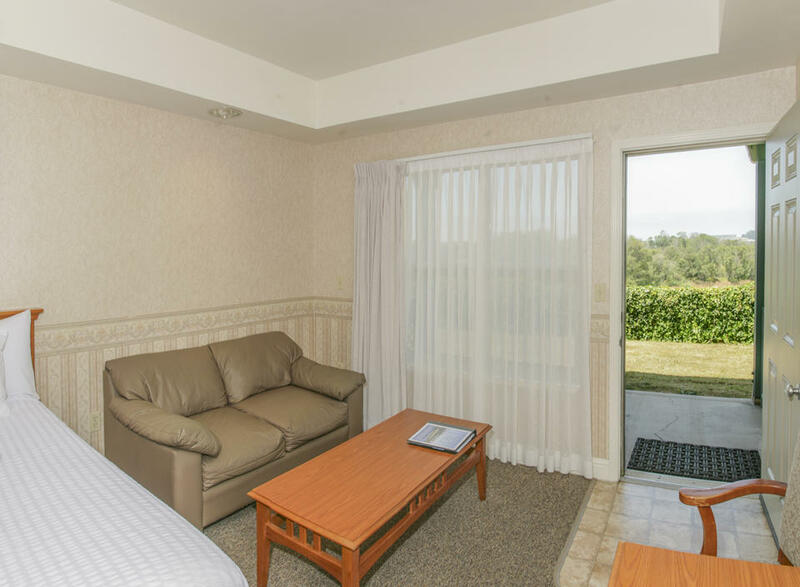 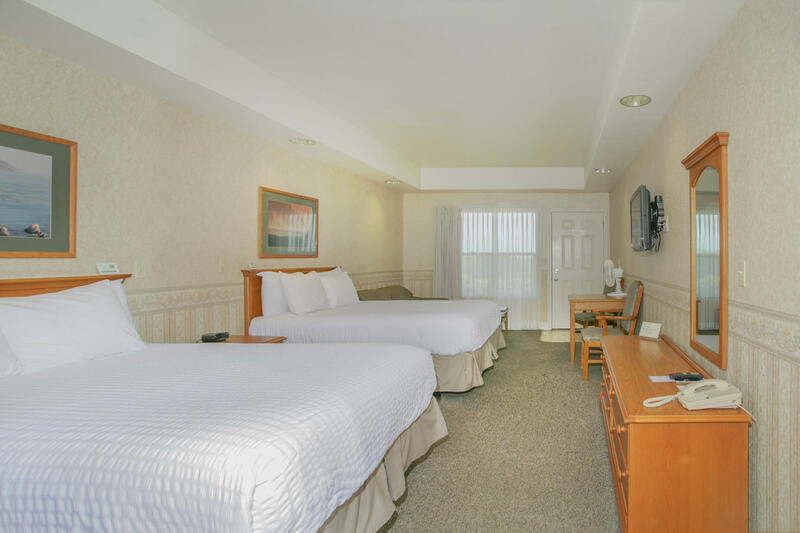 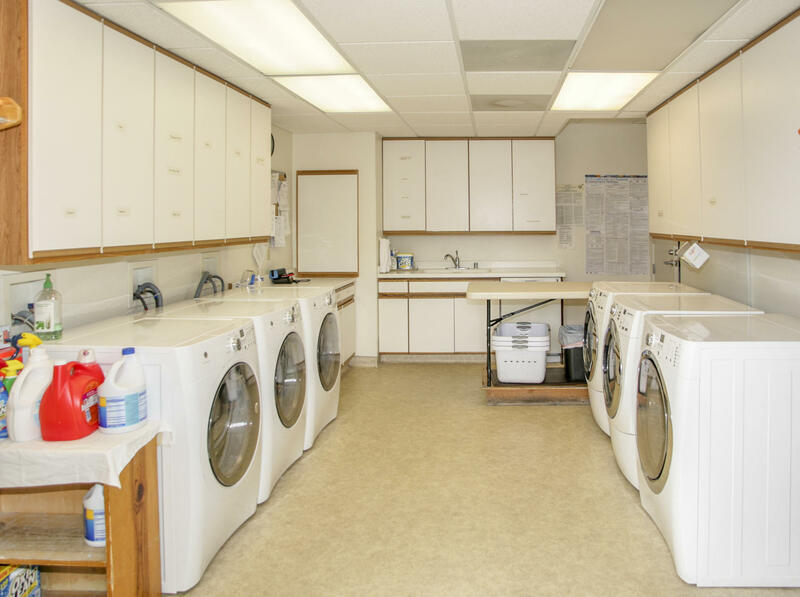 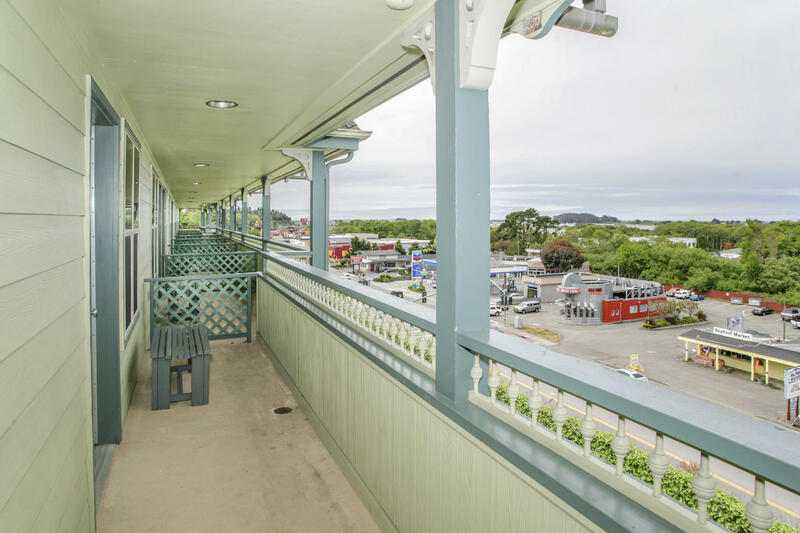 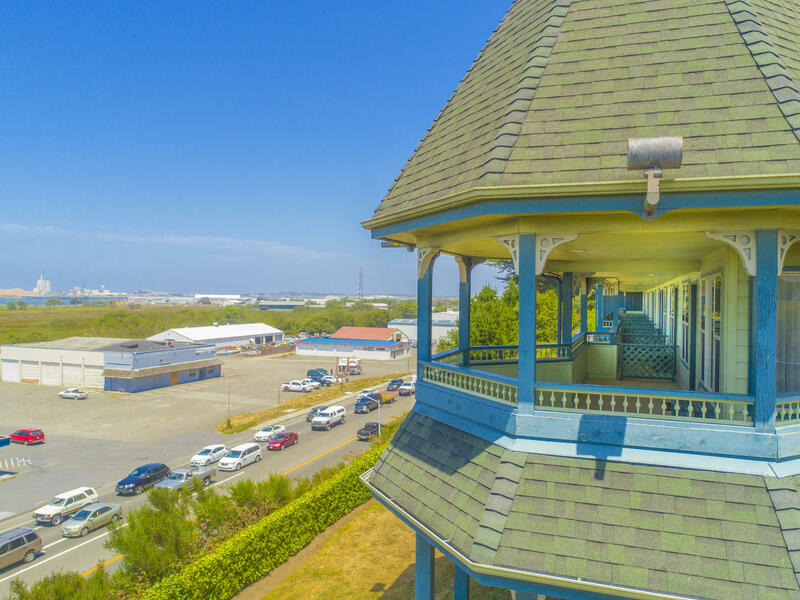 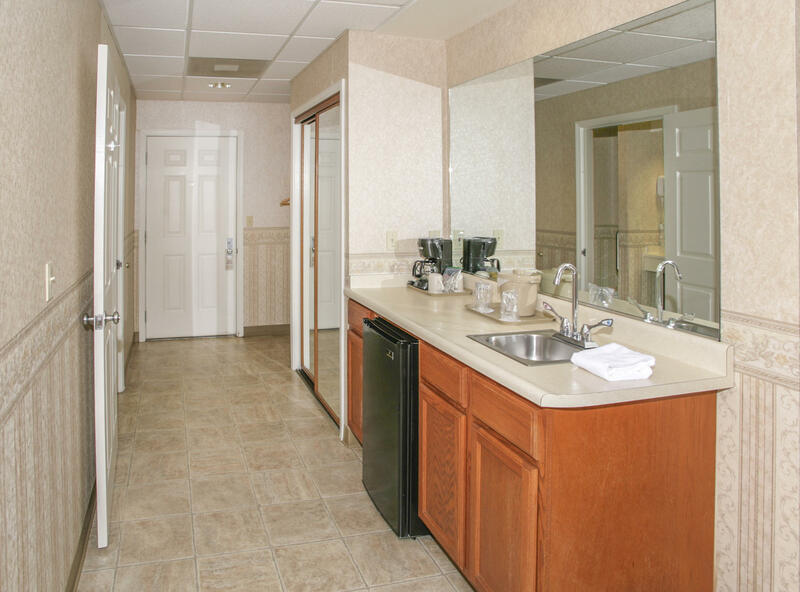 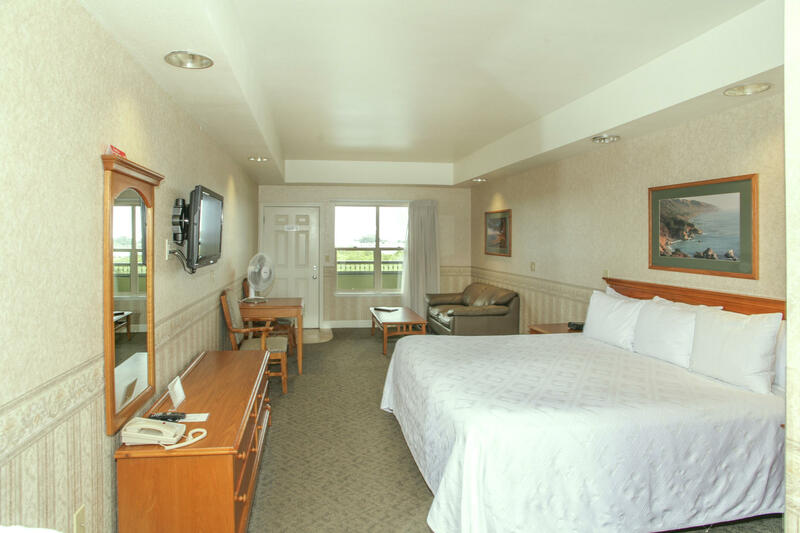 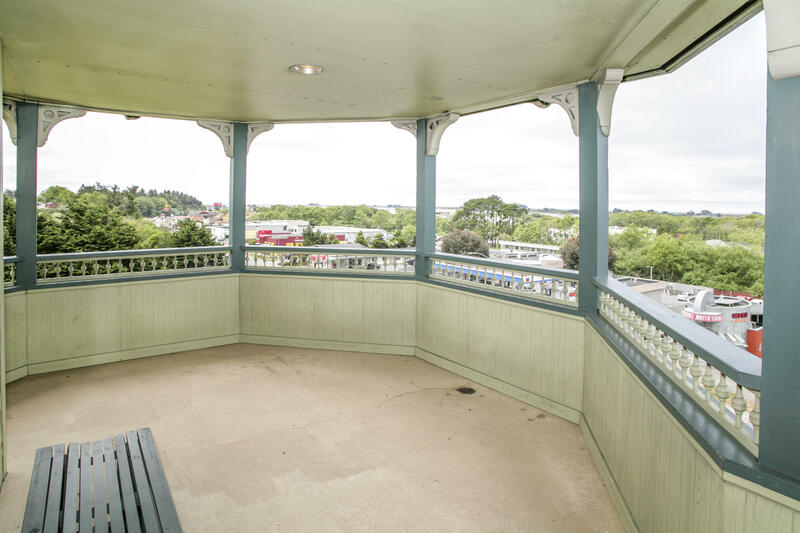 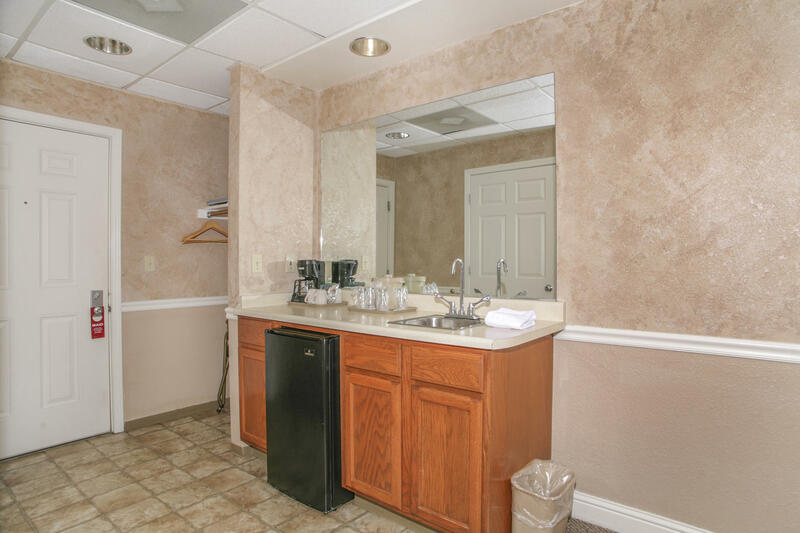 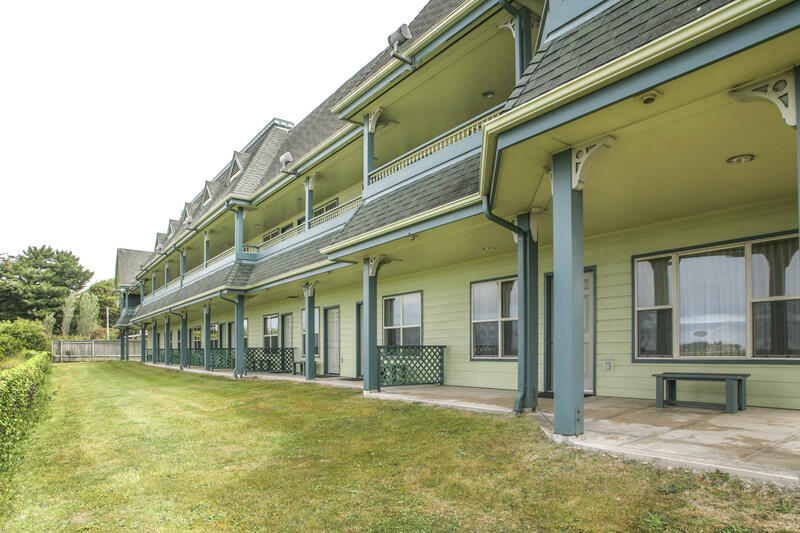 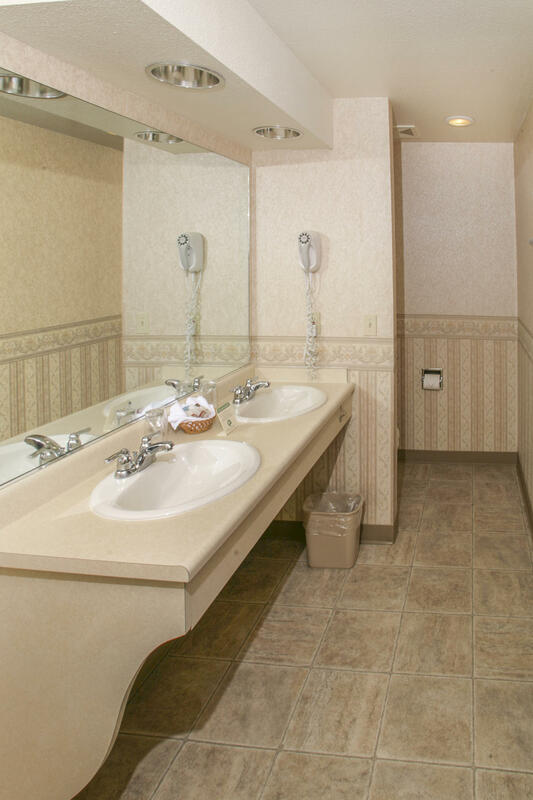 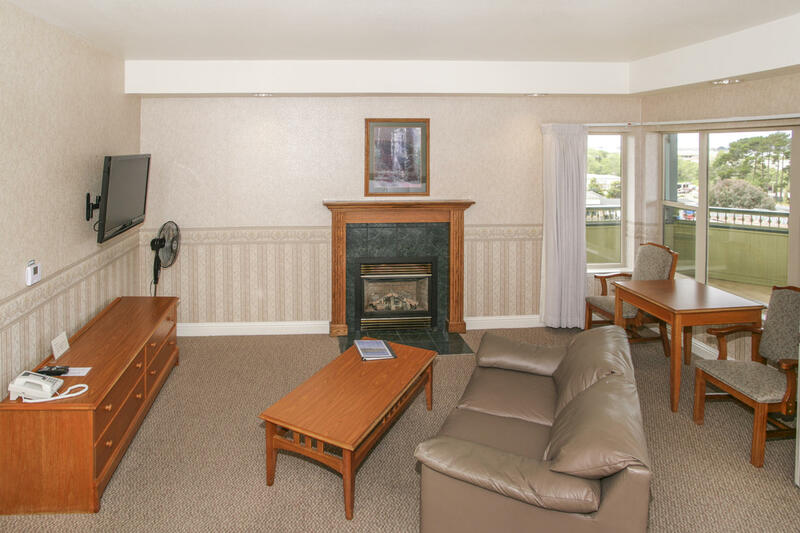 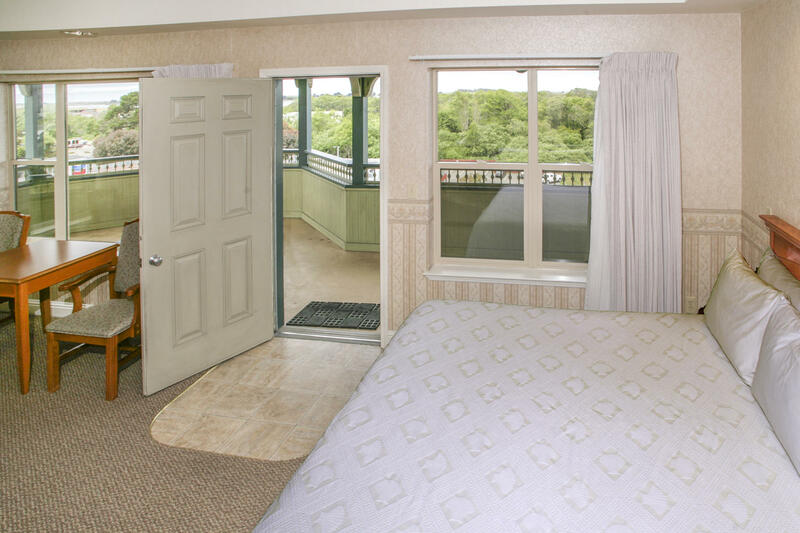 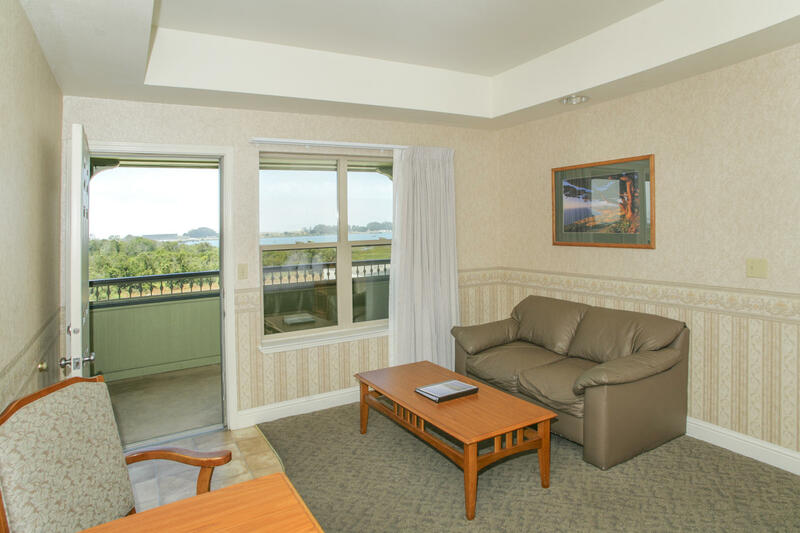 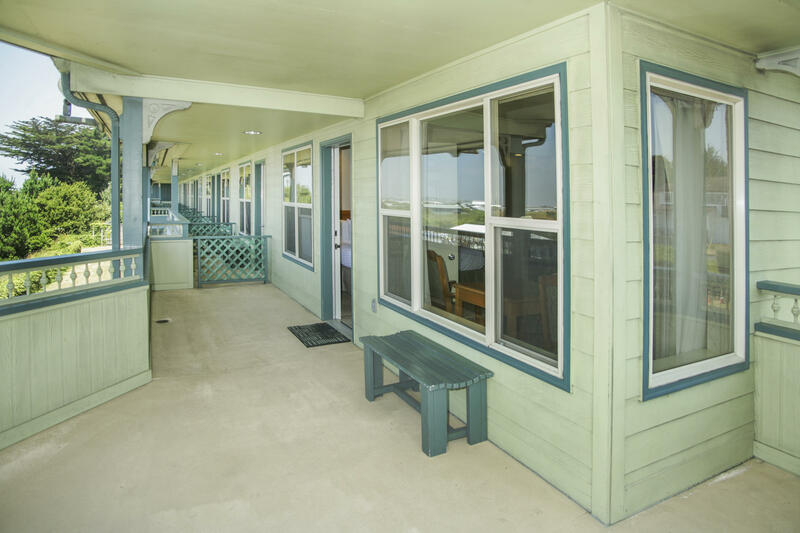 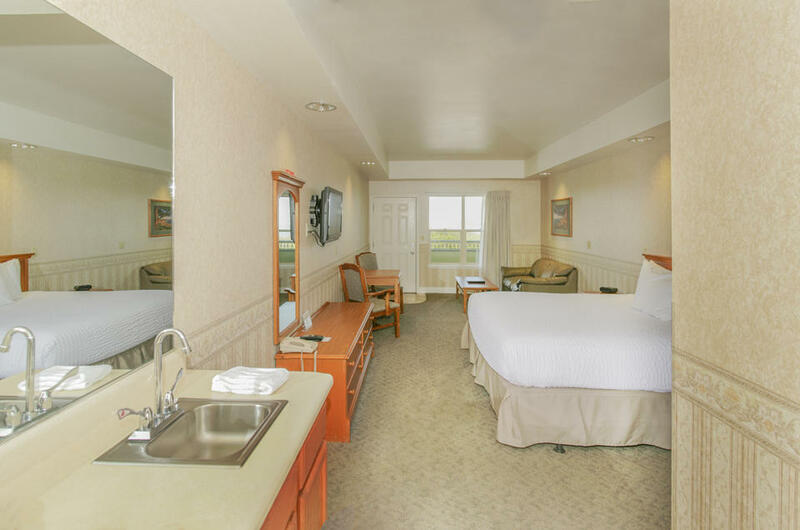 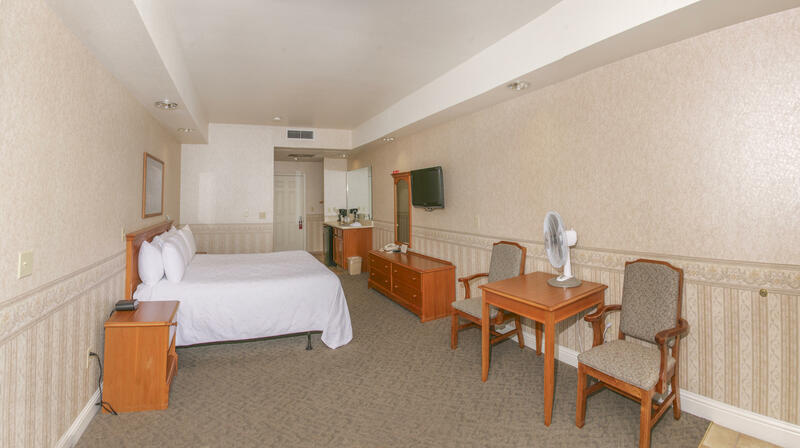 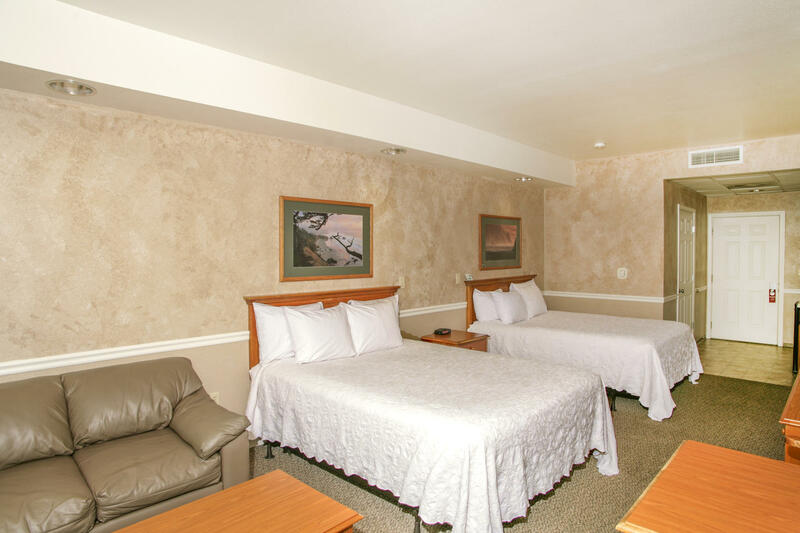 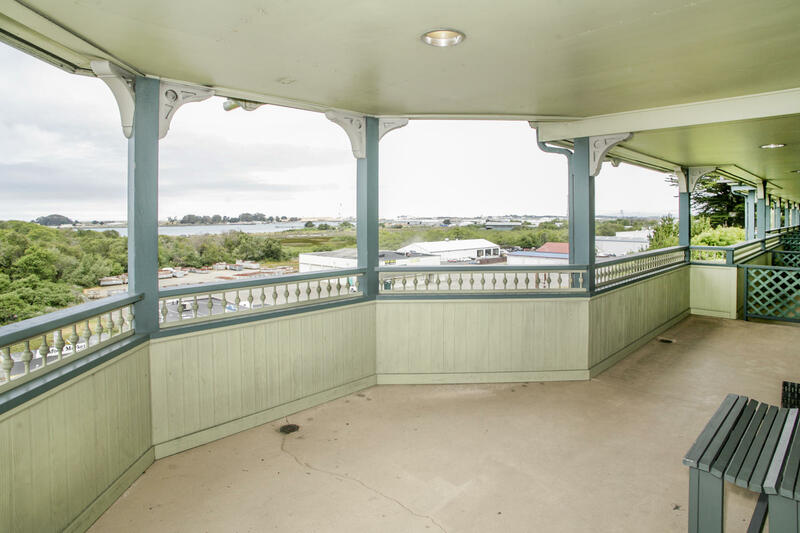 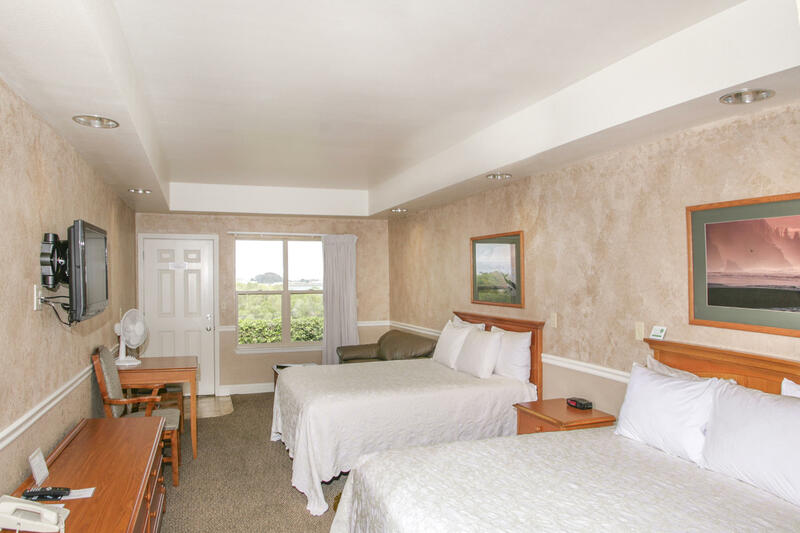 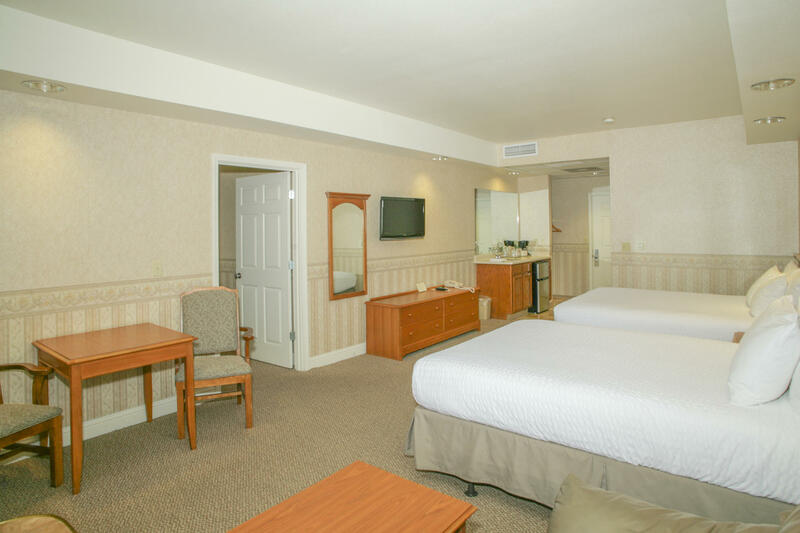 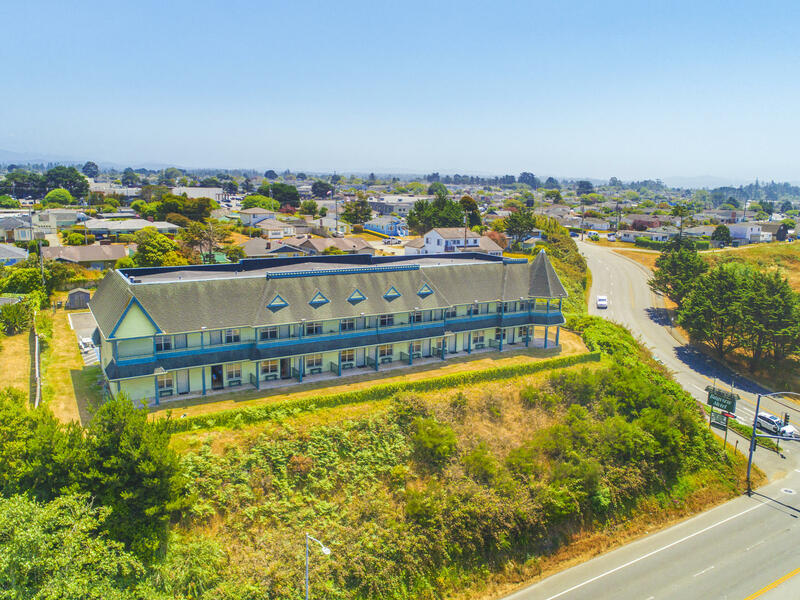 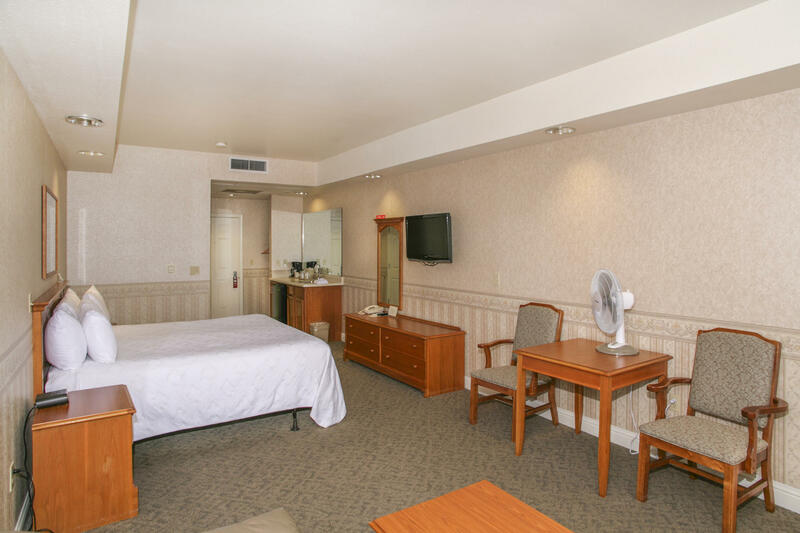 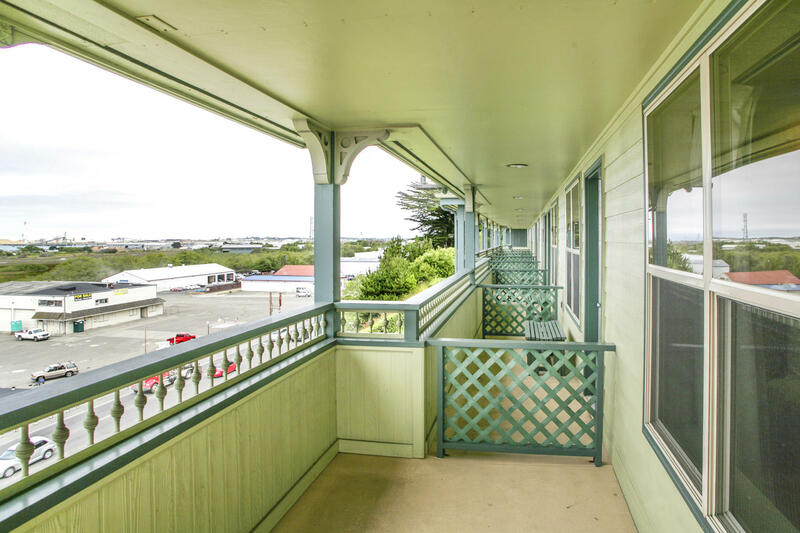 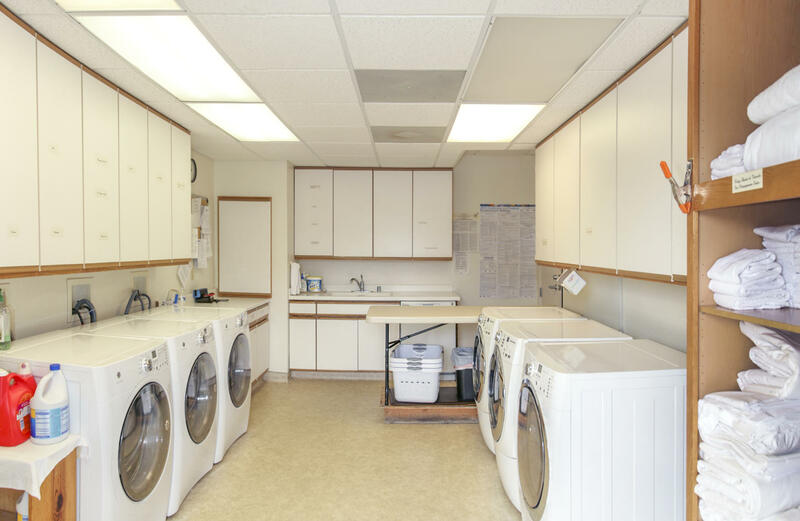 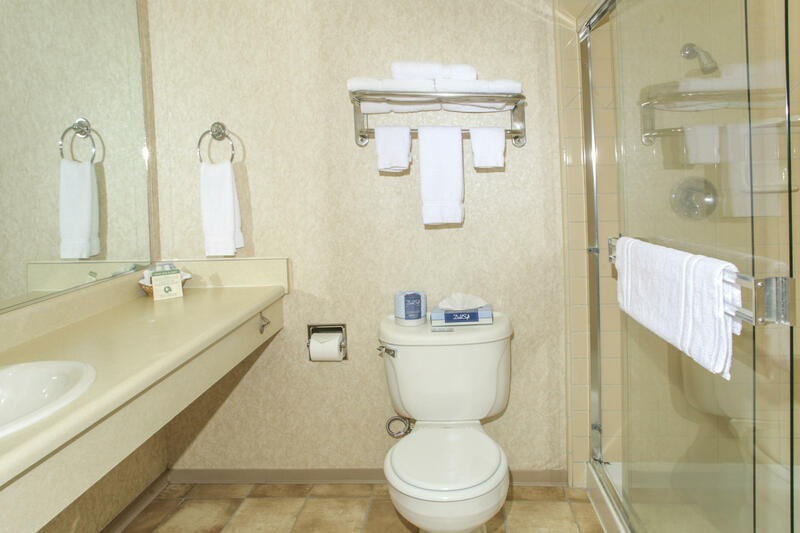 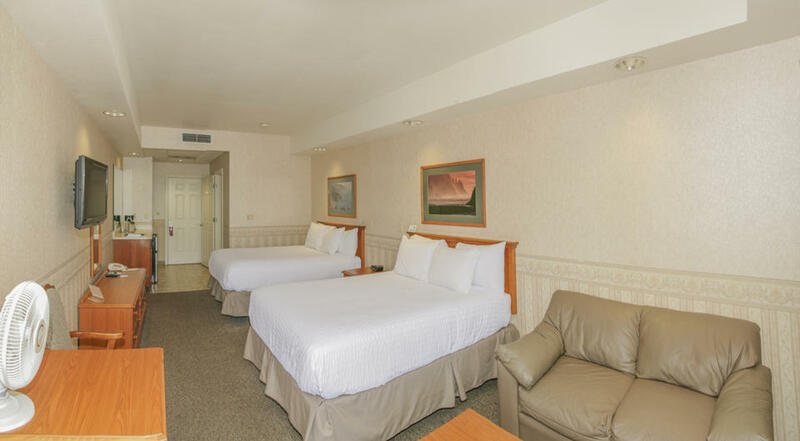 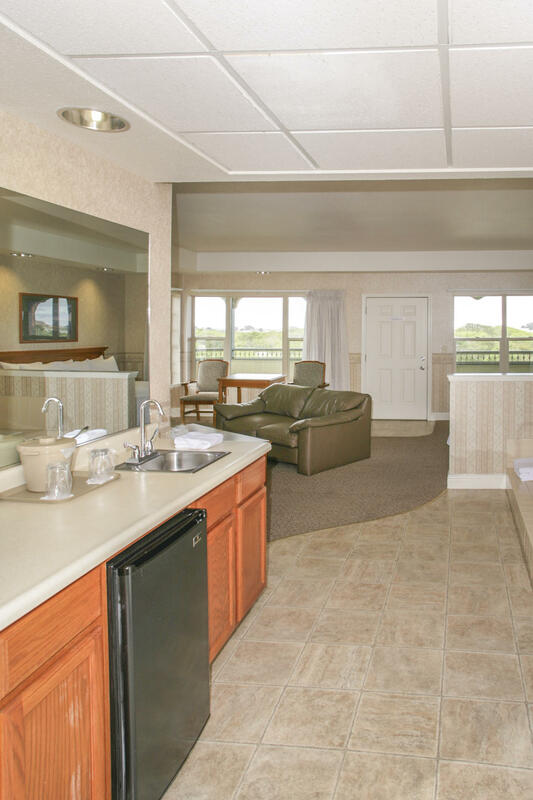 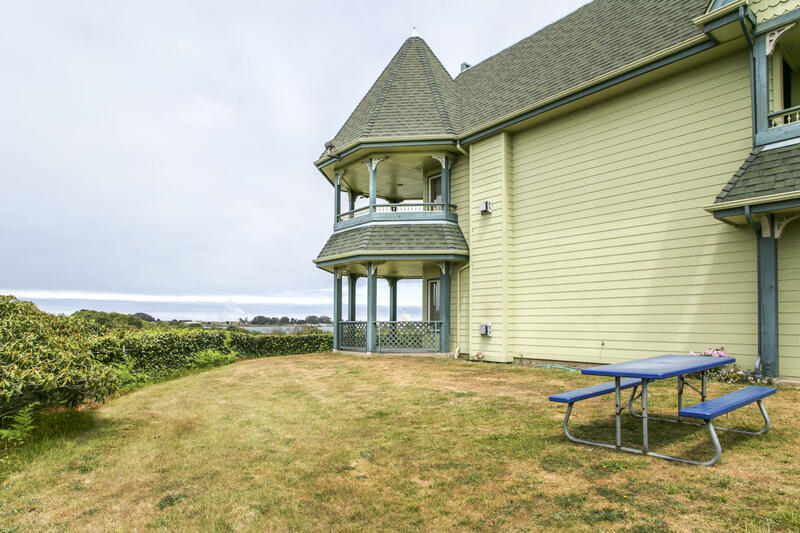 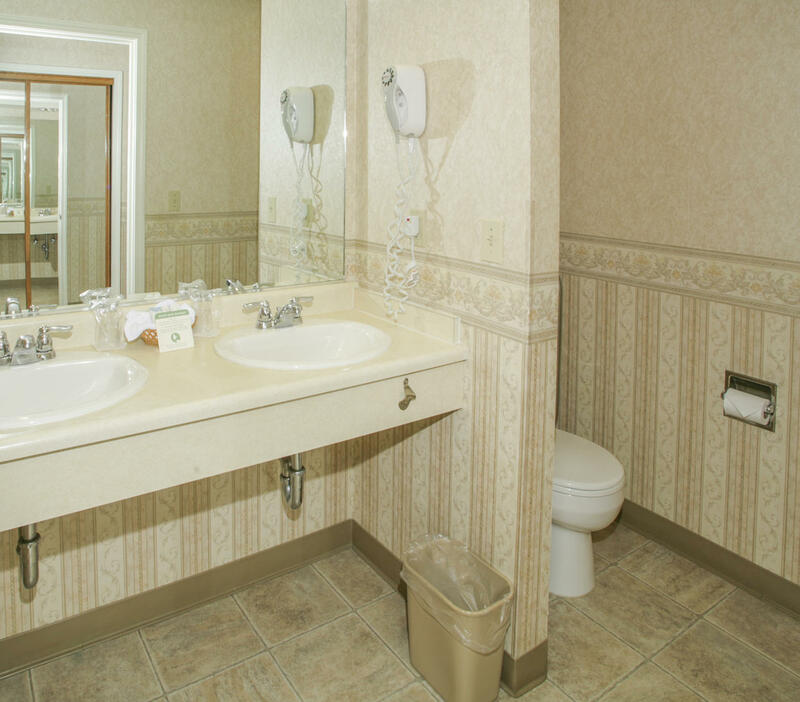 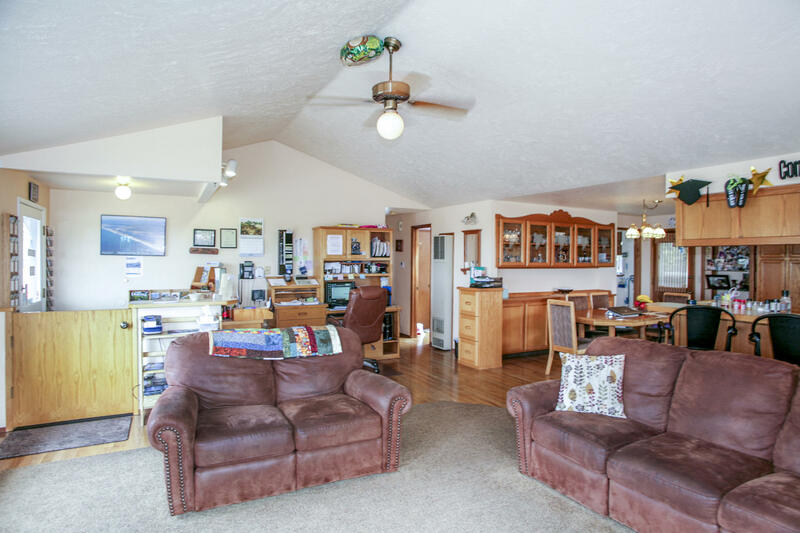 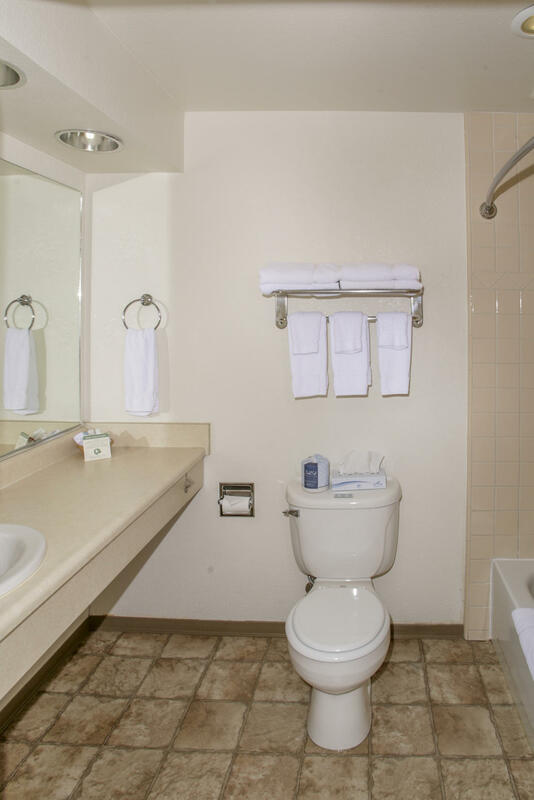 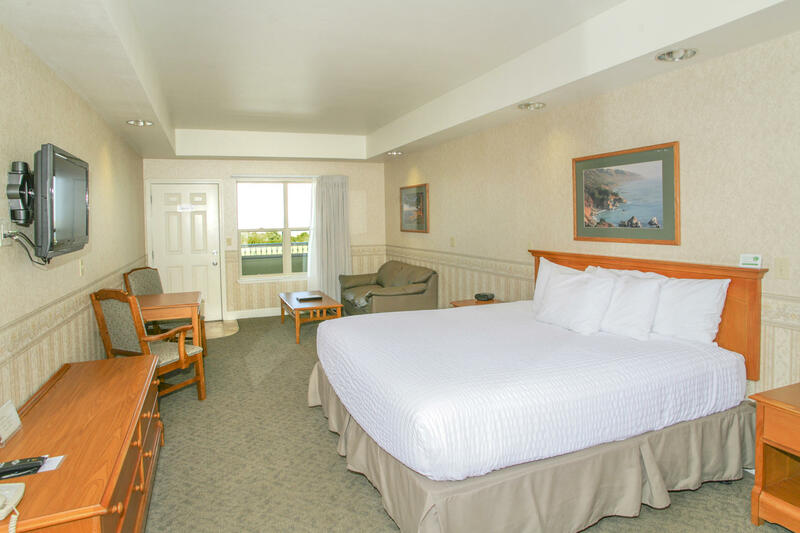 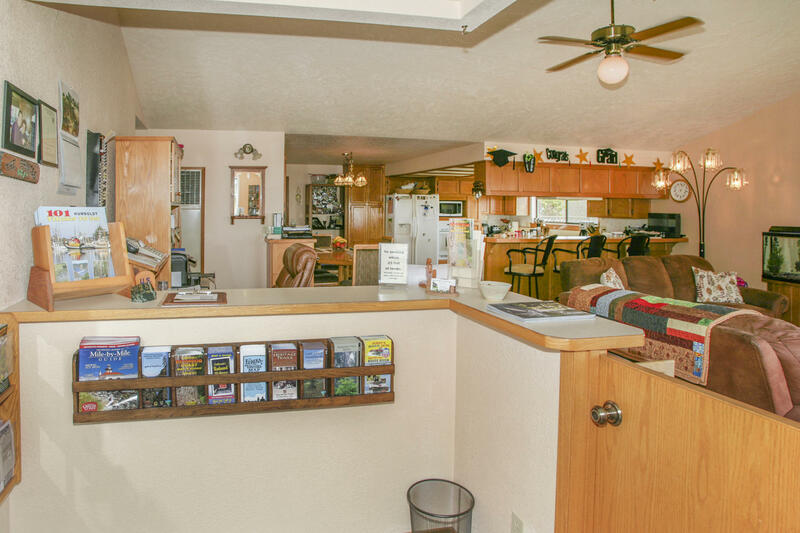 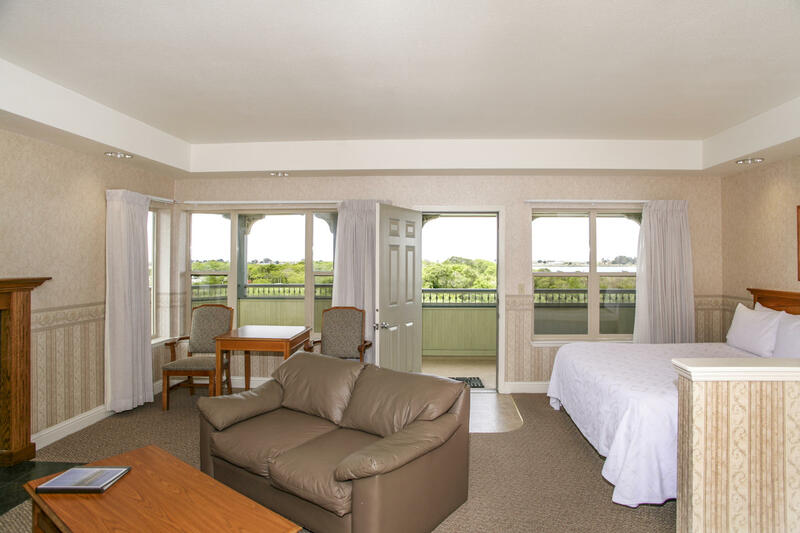 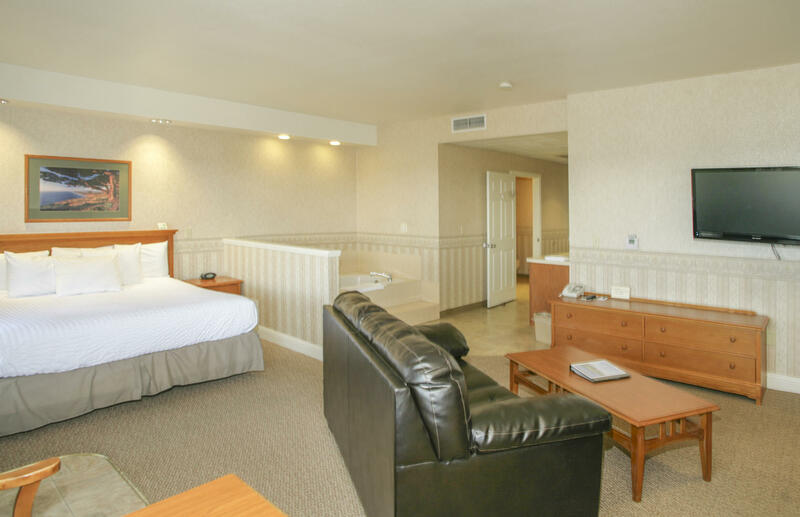 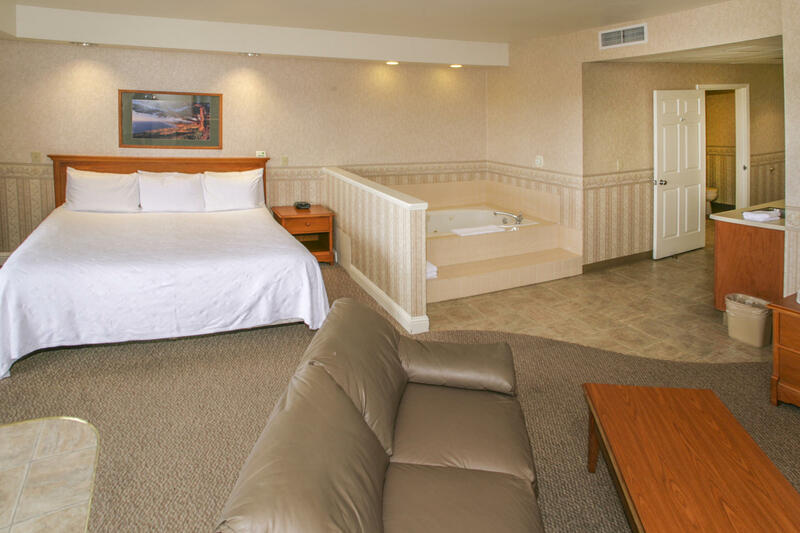 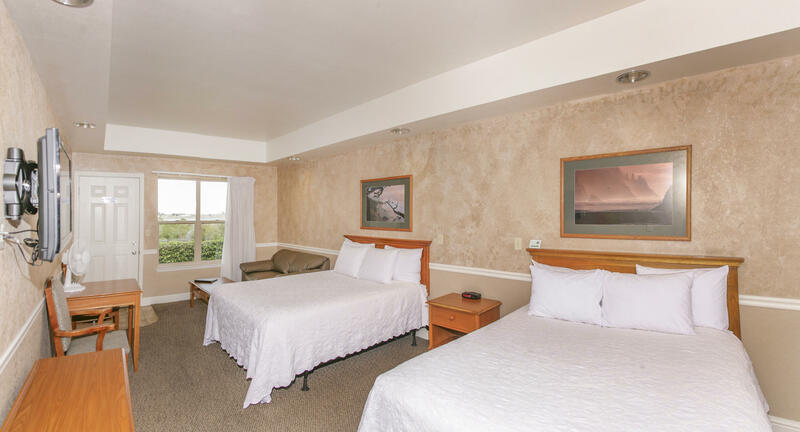 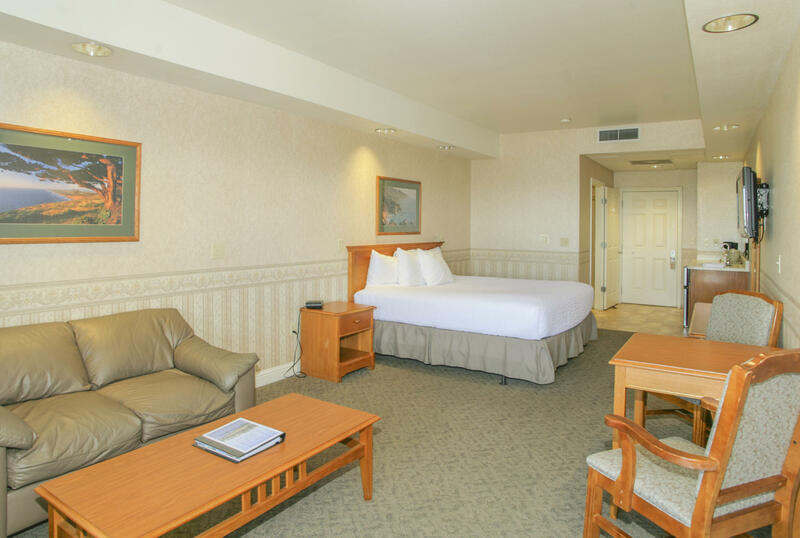 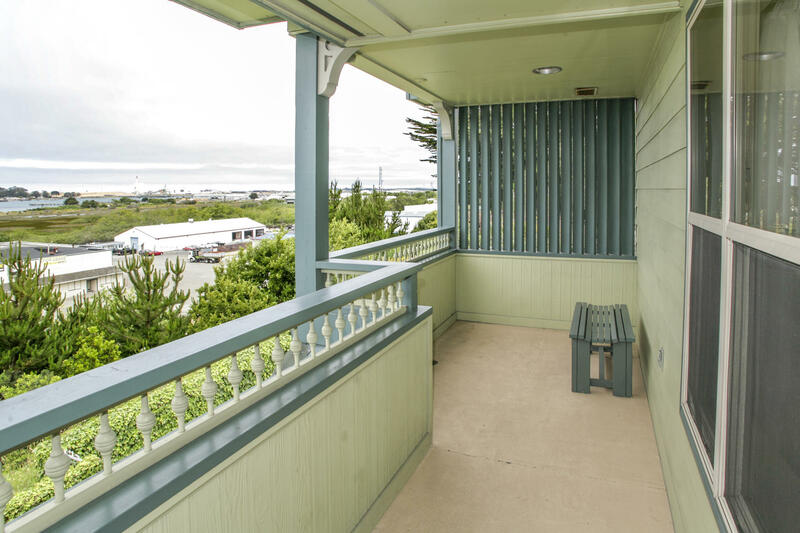 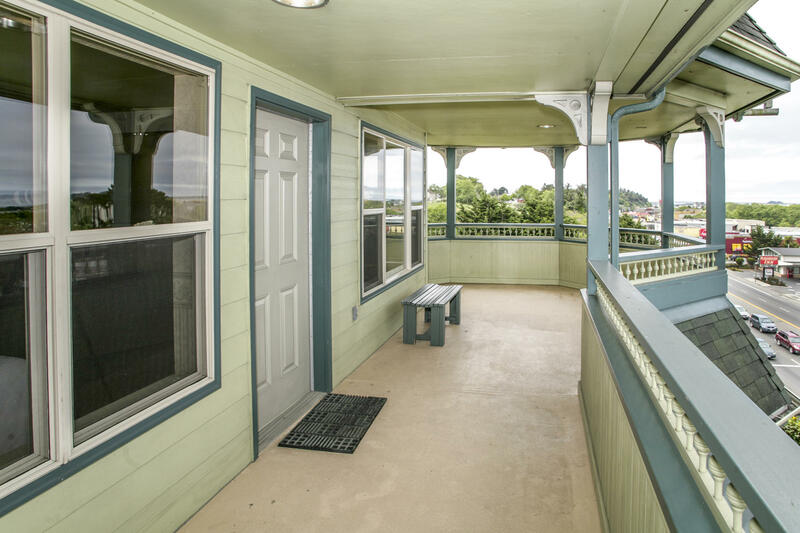 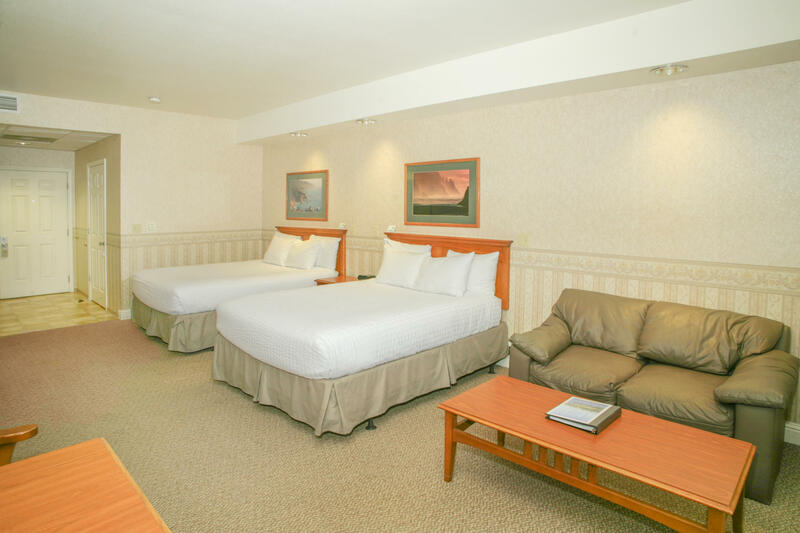 Perfect for motel guests to be in town yet buffered from the hustle and bustle of town and perched to take in expansive views to the south and west. 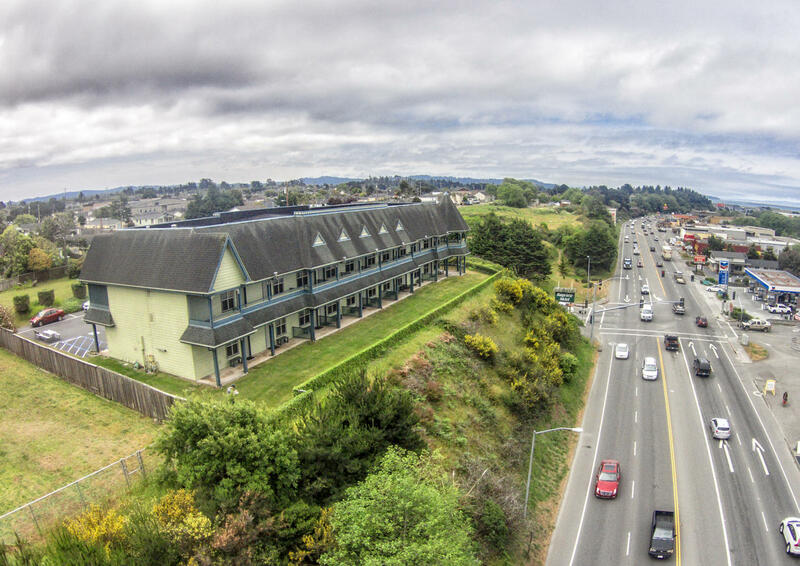 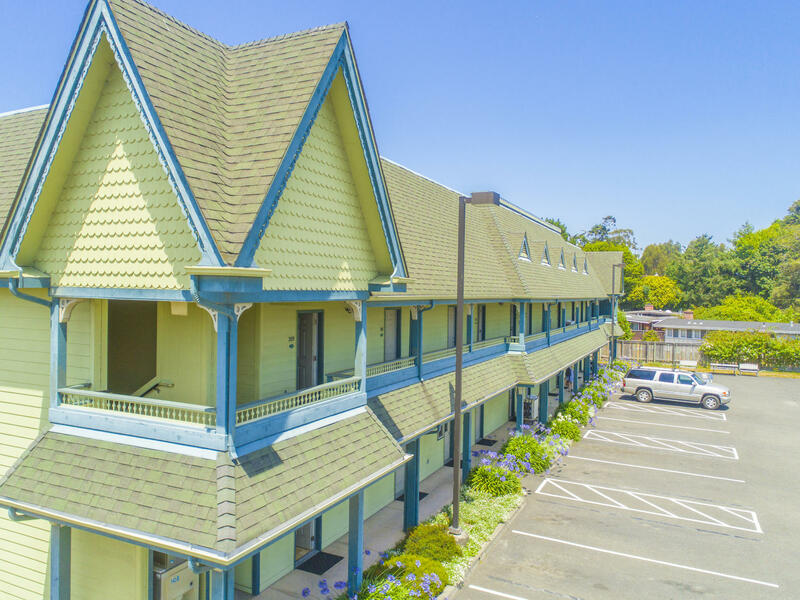 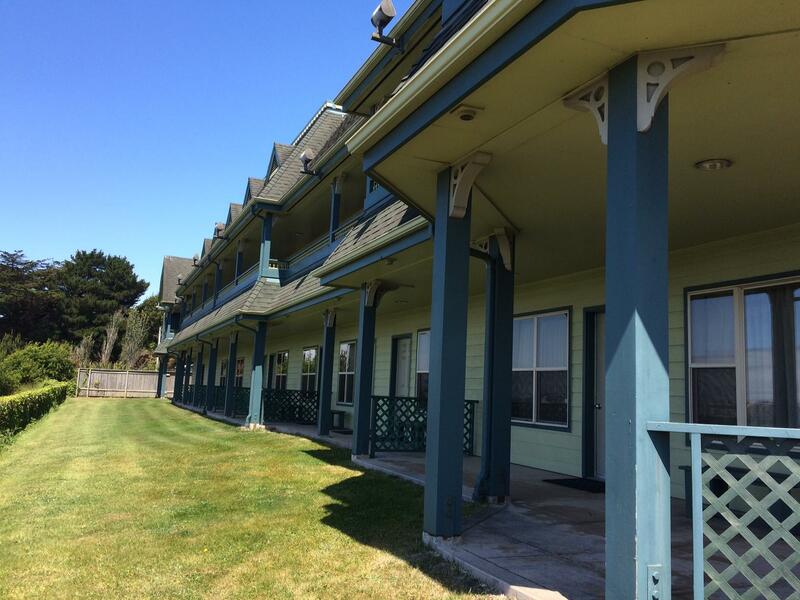 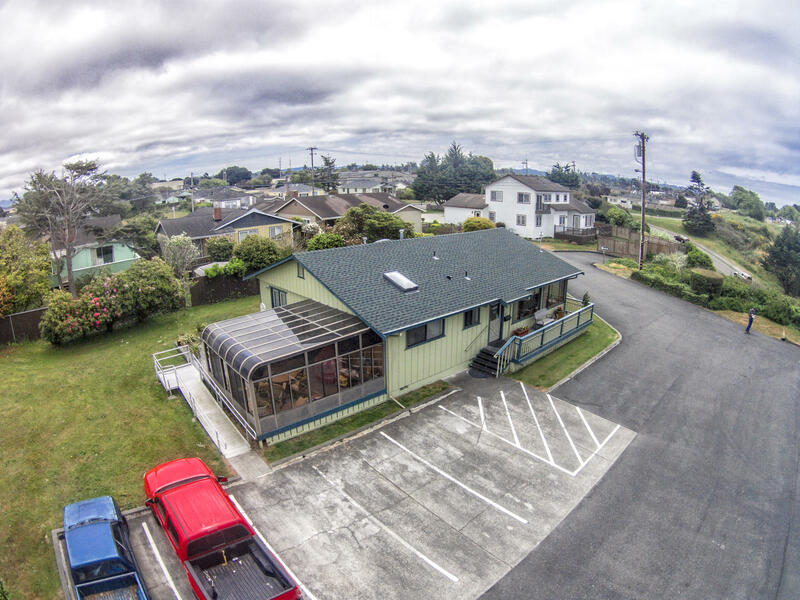 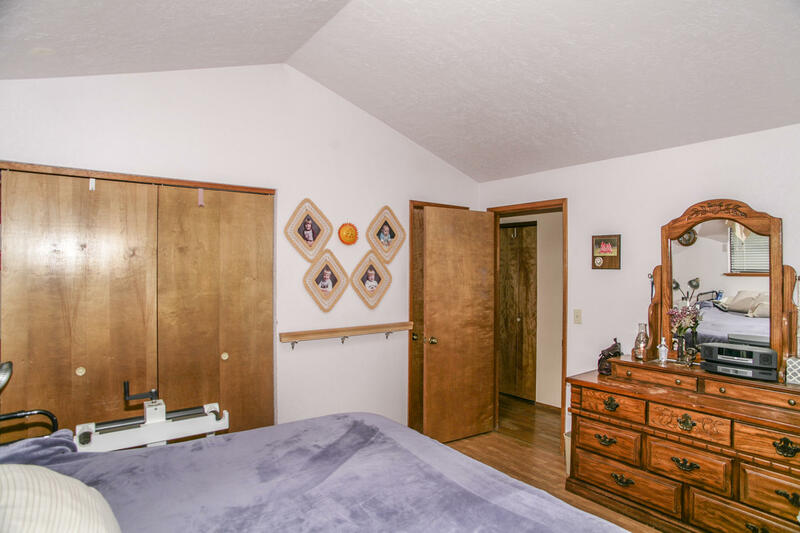 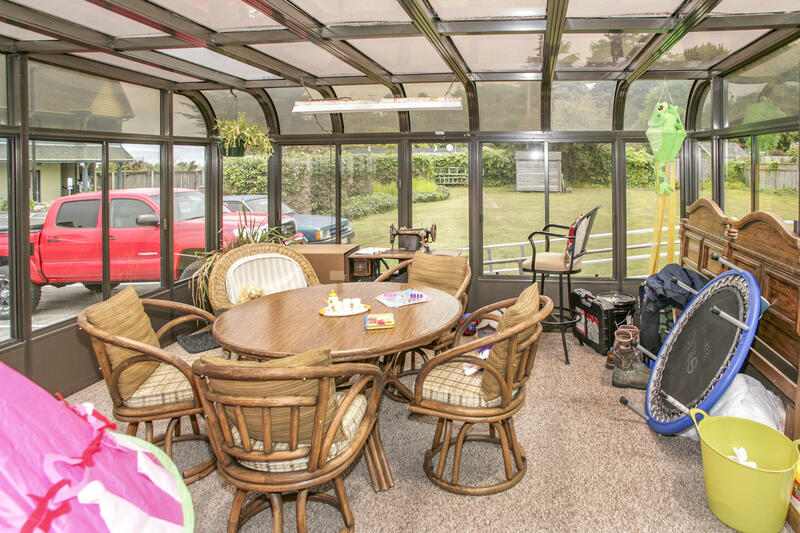 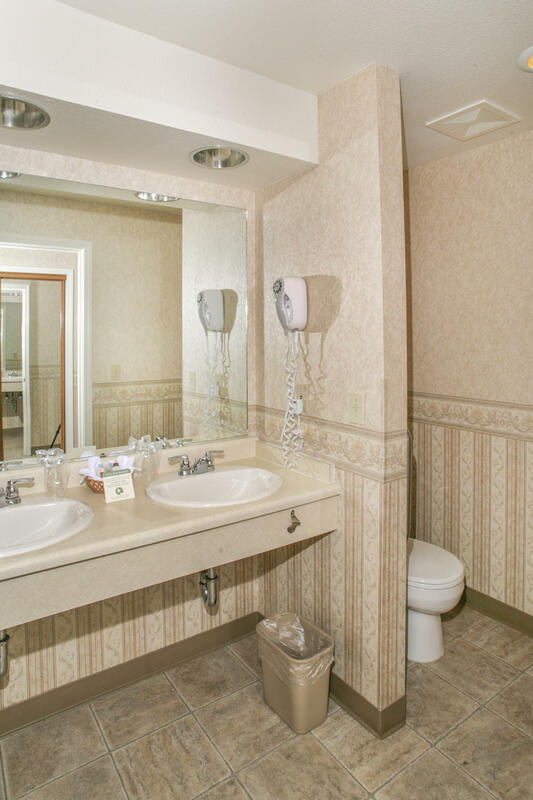 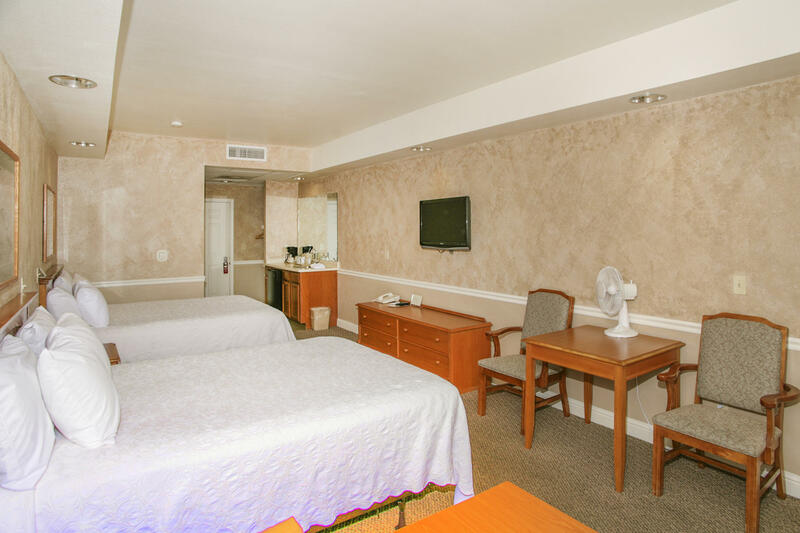 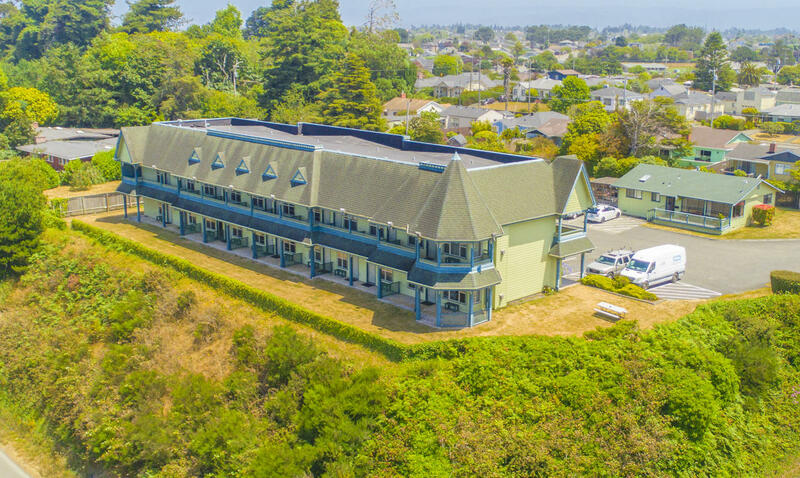 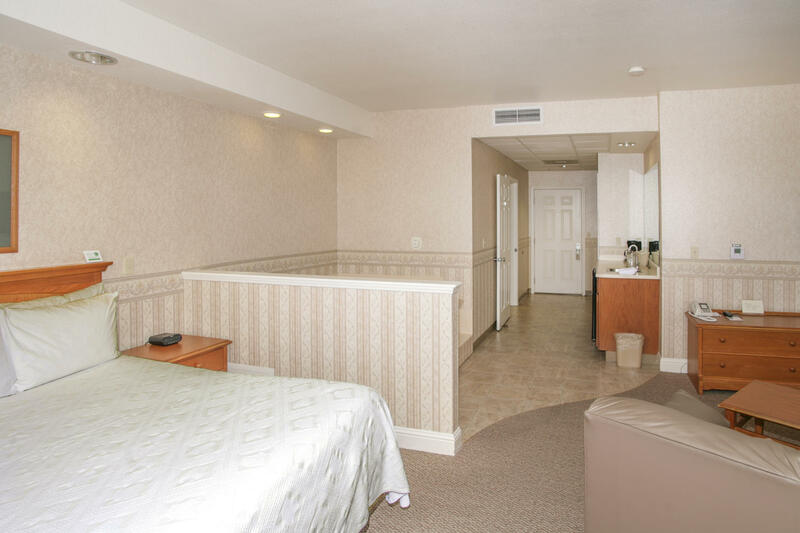 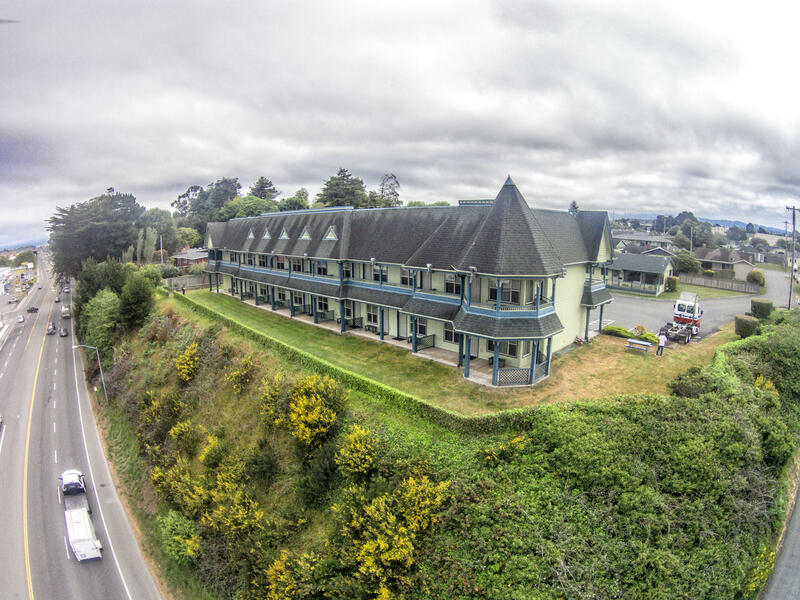 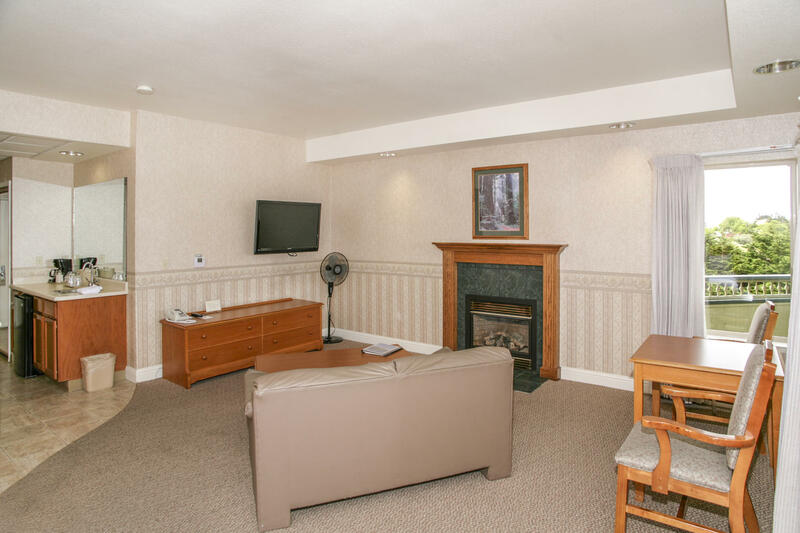 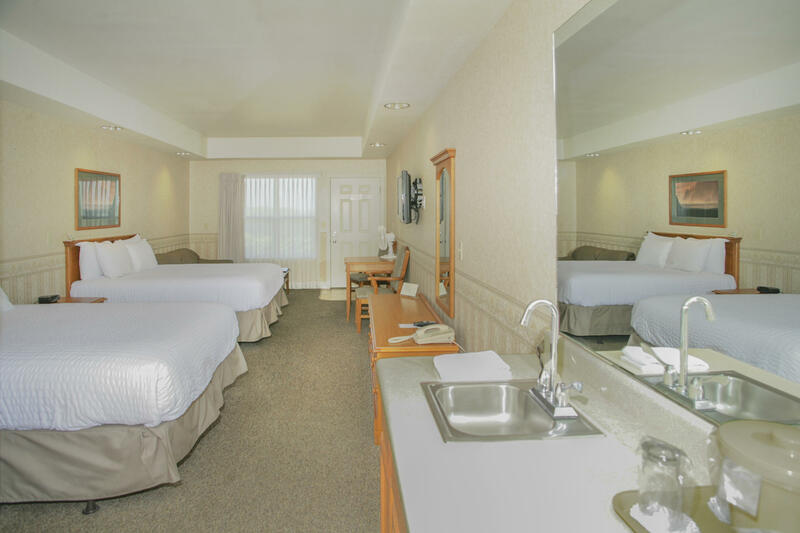 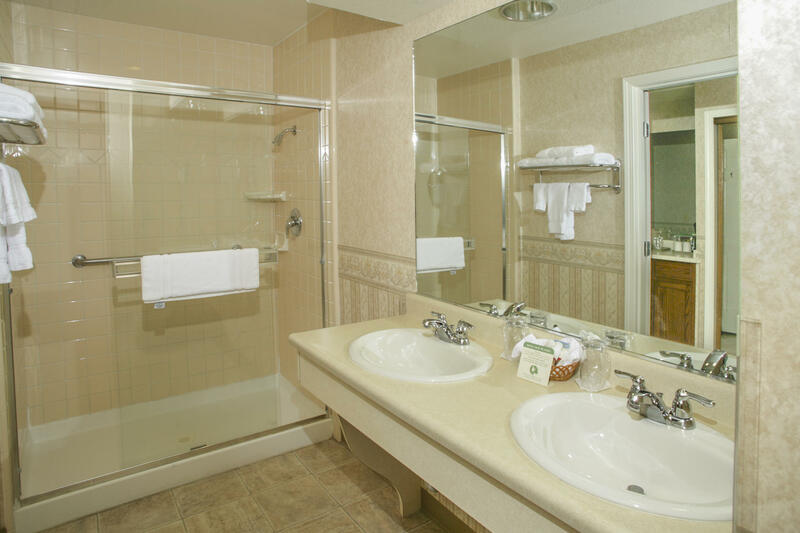 This 17 room motel has decades of history in Eureka and has a fantastic rating from guests.